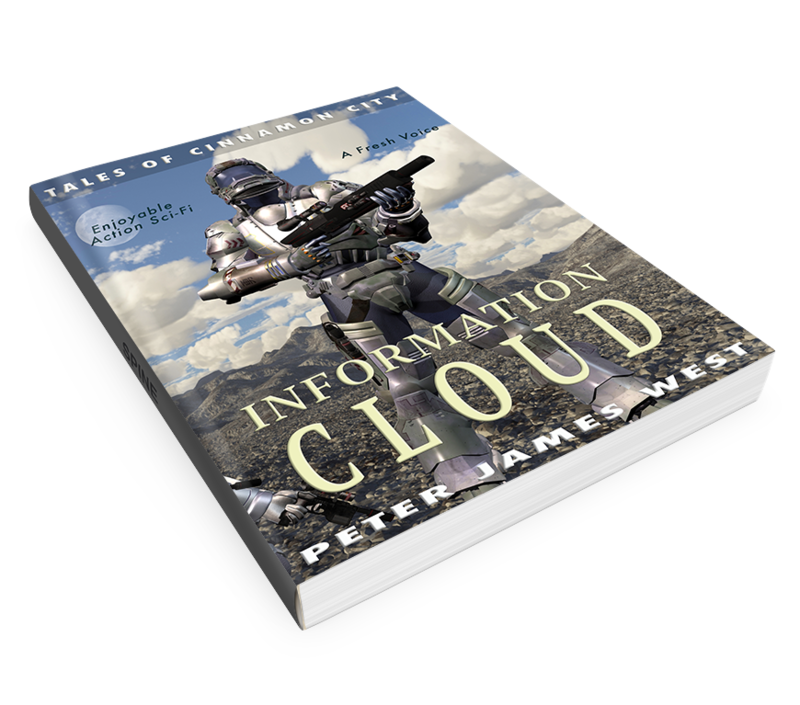 Peter James West official author blog: New Release: The Augmented, Book 5 in Peter James West's Science Fiction Series "Tales of Cinnamon City"
New Release: The Augmented, Book 5 in Peter James West's Science Fiction Series "Tales of Cinnamon City"
The Augmented is the fifth novel in the series, mixing elements of military science fiction, adventure and hi-tech action with an epic tale that travels through a vast land. Jacob has broken free of his father's suffocating influence. He is free at last to launch his daring attack on Central Command. General Markov prepares to defend the towers. He's a combat veteran, well versed in the history of war, but even he cannot begin to understand just how cunning or twisted Jacob's plan might be. The War droid is coming. 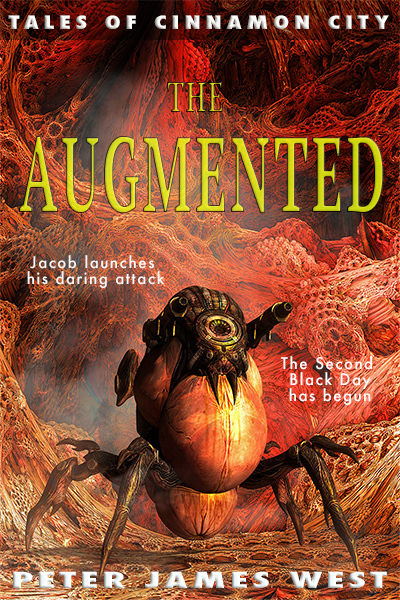 The augmented have been released. The time of destruction is upon us. The Second Black Day has come. Get your copy of The Augmented now!